Erin Yaney (10) is a new writer for Shark Attack. 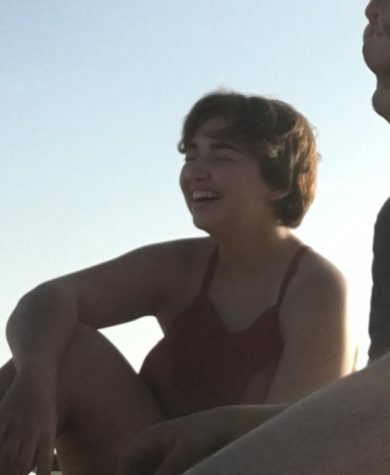 She is involved in the GSA (Gender-Sexuality Alliance), ITS (International Thespian Society), worked Tech Crew for last year's performances and continues her involvement in the Santiago Theatre program. Outside of school she continues to preform through Off Broadway Corona Theatre, and can also be found hanging out with friends or family.